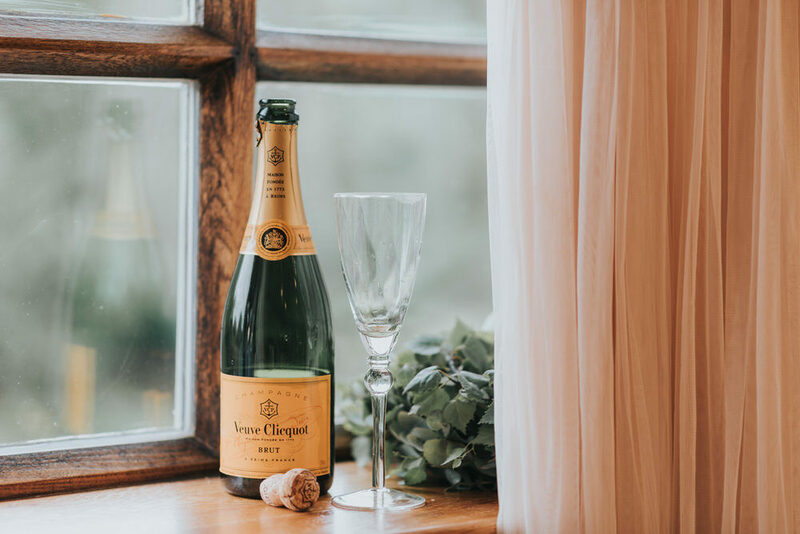 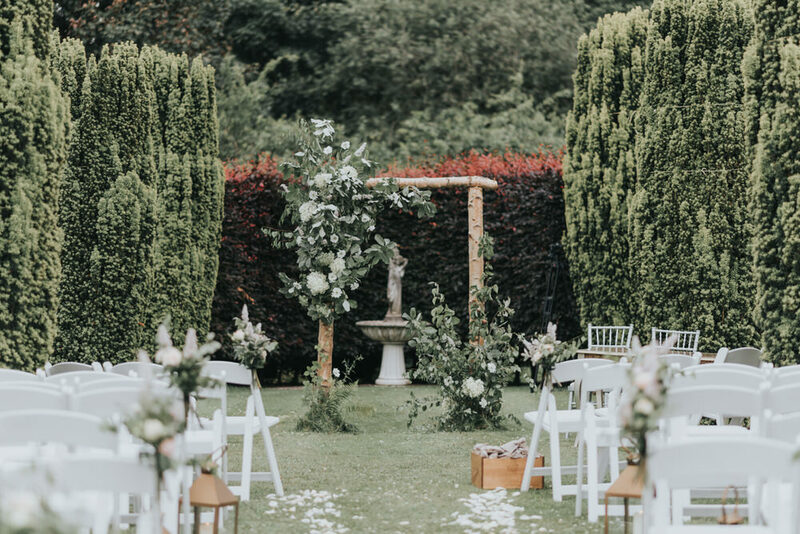 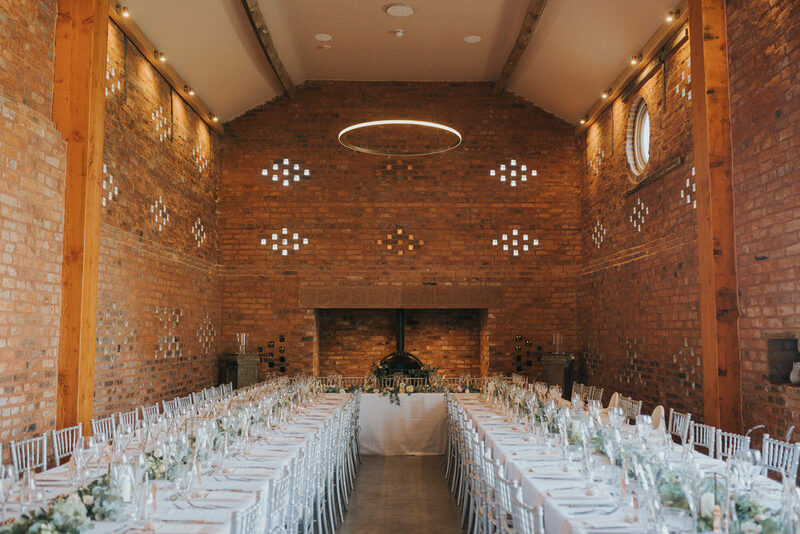 Wedding’s really don’t come any prettier than Emily and Han’s gorgeous rustic luxe celebration at The Holford Estate, Knutsford. 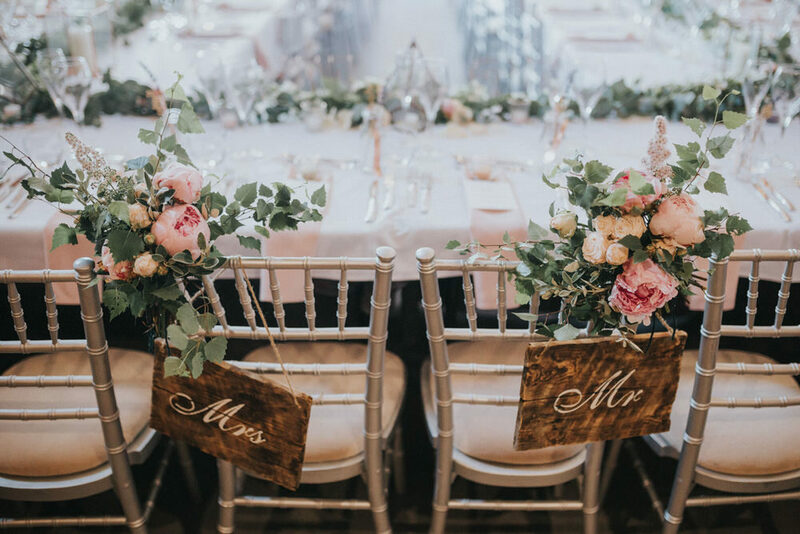 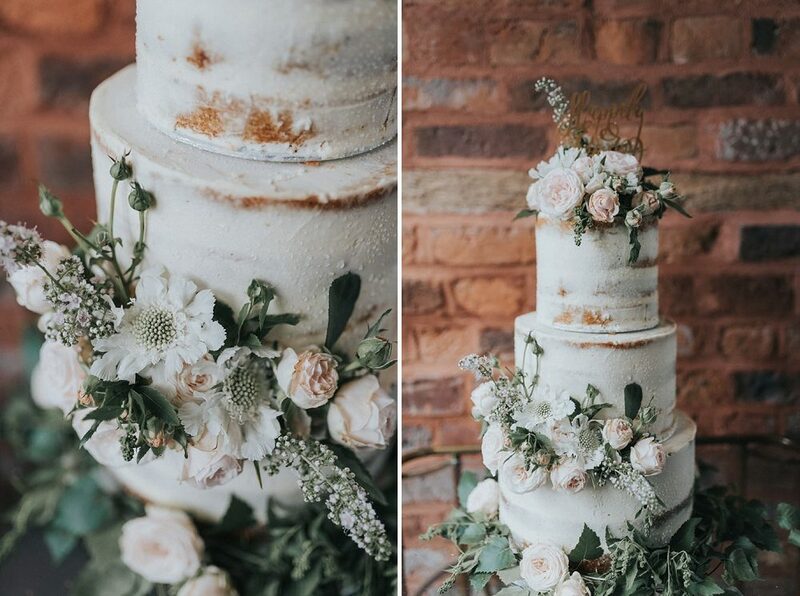 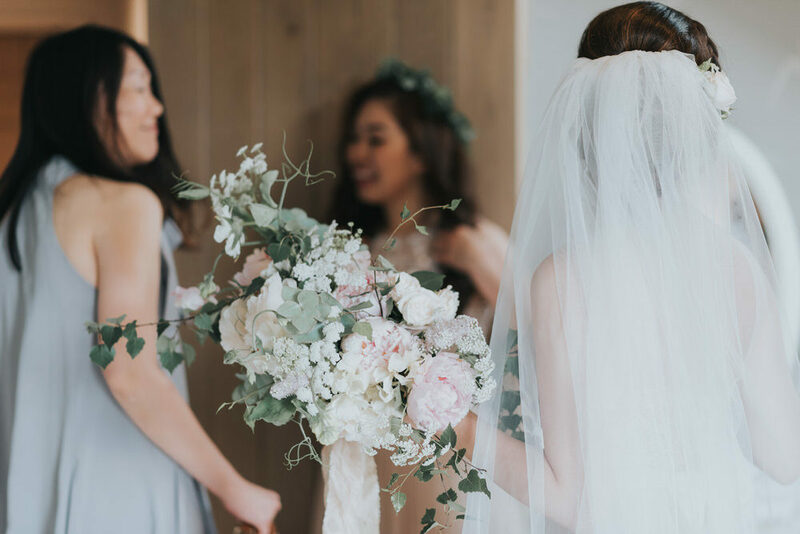 There are so many lovely details to enjoy, from the voluminous florals by Firenza Flowers, to the elegant semi-naked cake, from the vintage bicycle to the fabulous fashion – every last thing is beautifully cohesive. 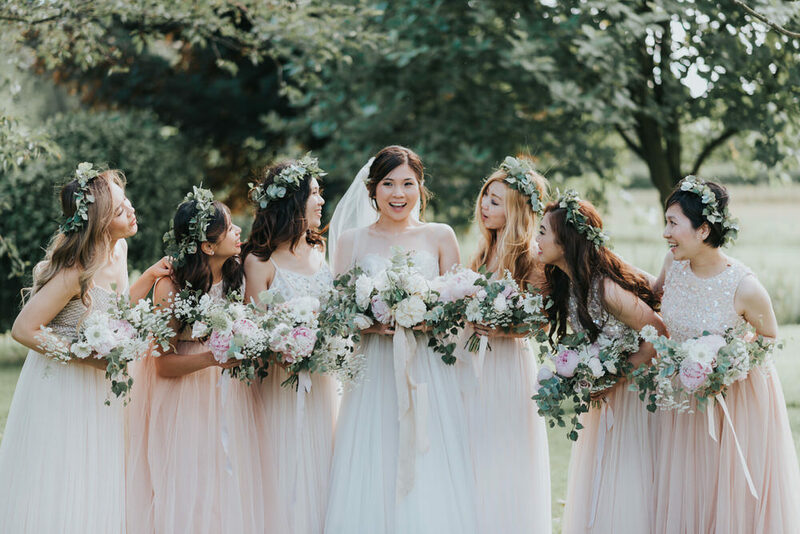 That’s what happens when you get the lovely Nina Marika to style your big day. 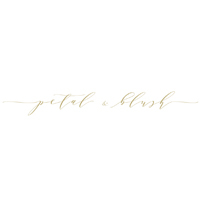 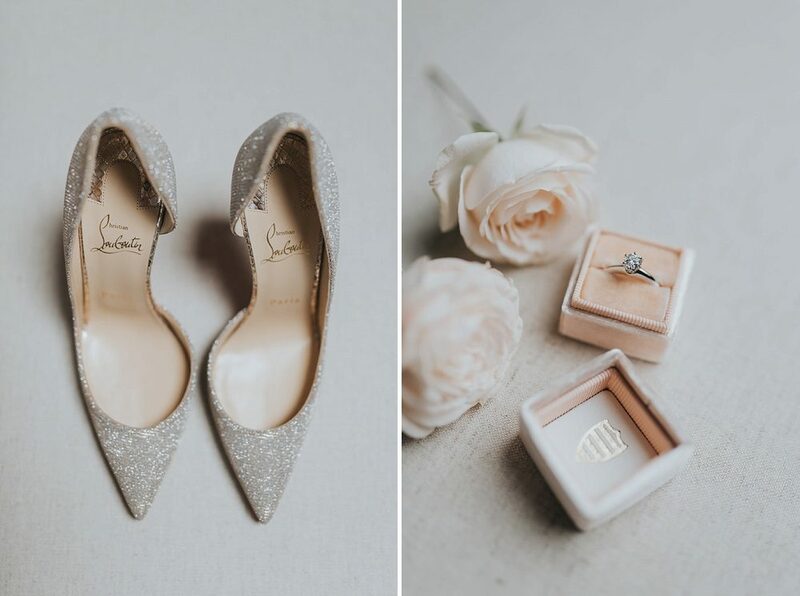 The stunning images come from Petal & Blush, whose romantic style suits this wedding to perfection. 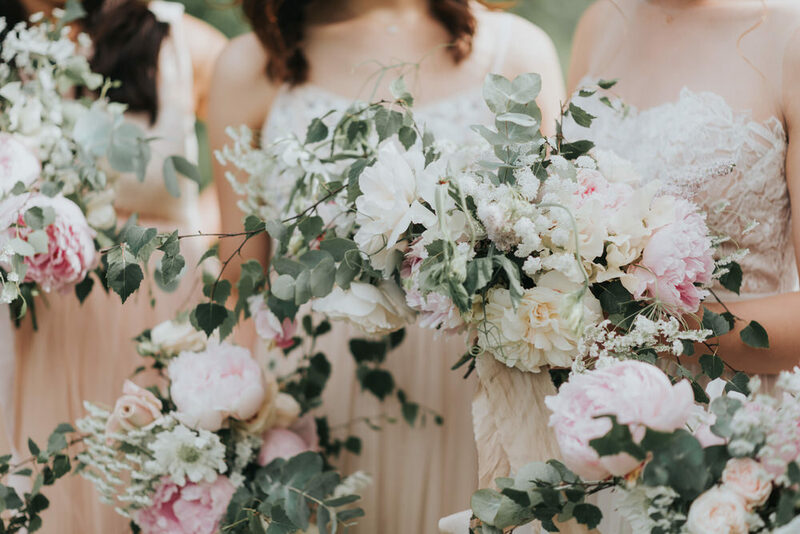 There are some dreamy shots to swoon over! 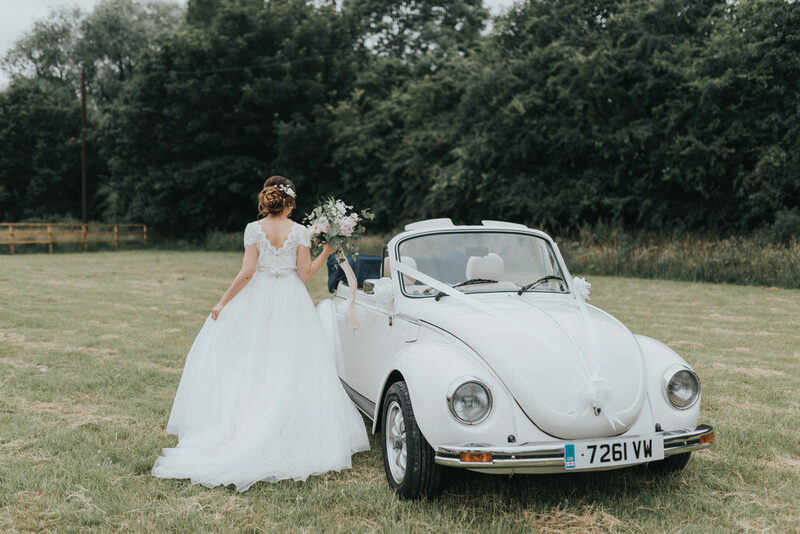 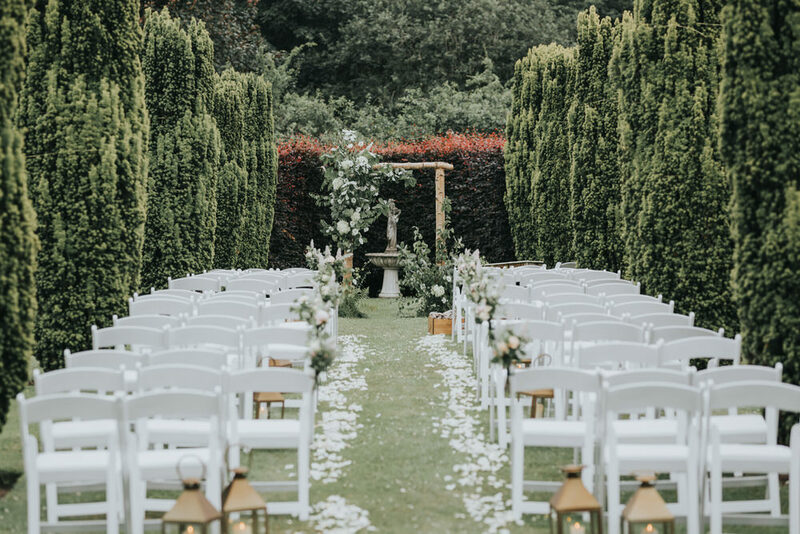 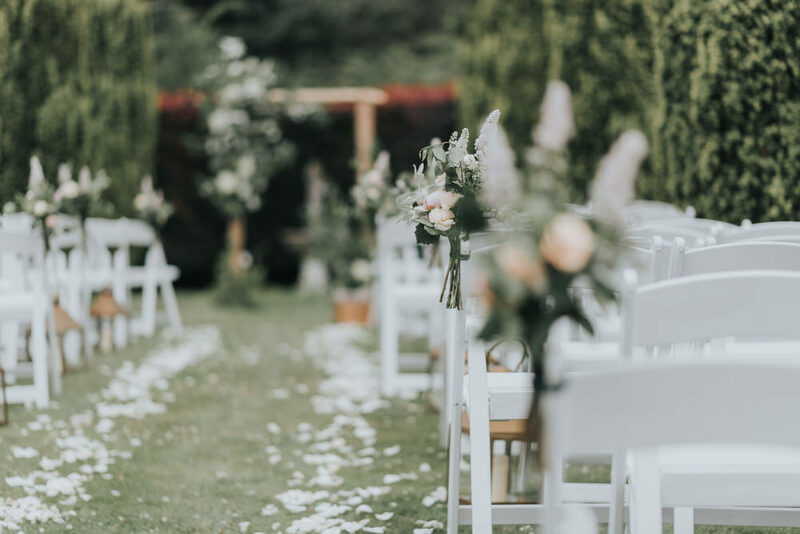 The lovely Big Chief Tipis are RMW recommended suppliers (see The Love Lust List for lots more) and it’s great to see their tipis looking so gorgeous and providing us with lots of decor, floral and fashion inspiration. 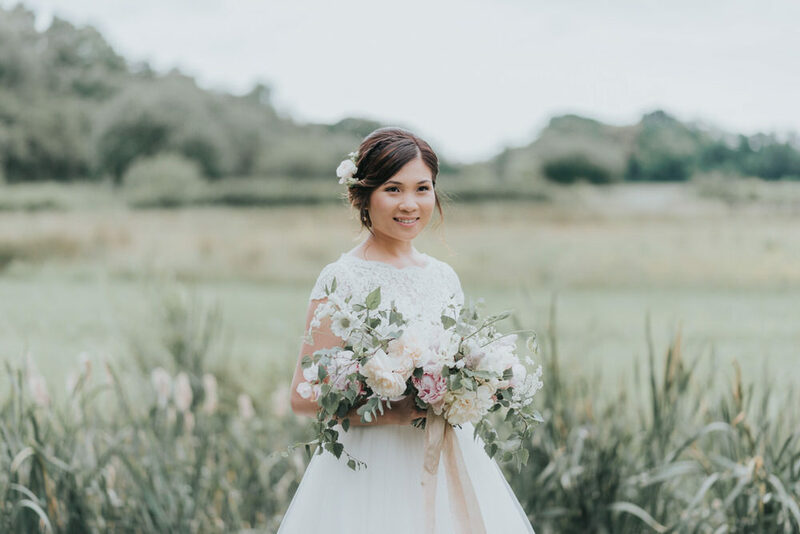 The wonderful Nina Marika has styled the whole shoot to perfection, which is no mean feat, given the number of stunning looks that have been created. 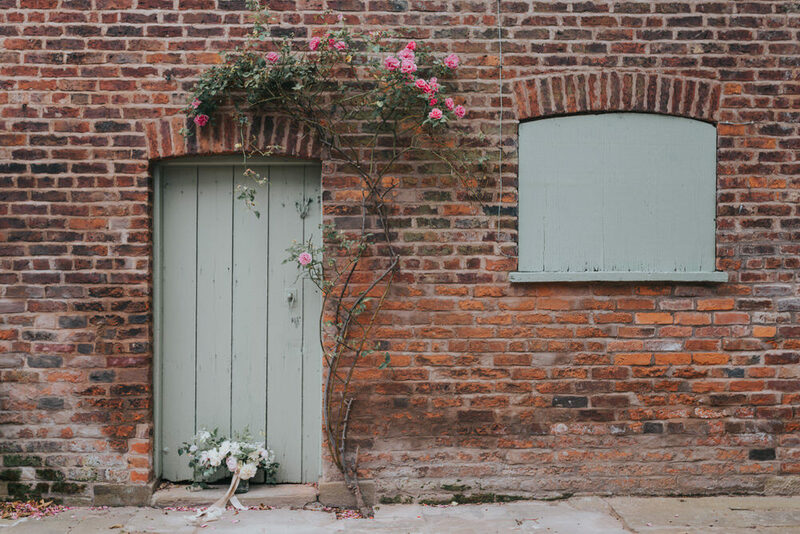 And each and every one is simply beautiful. 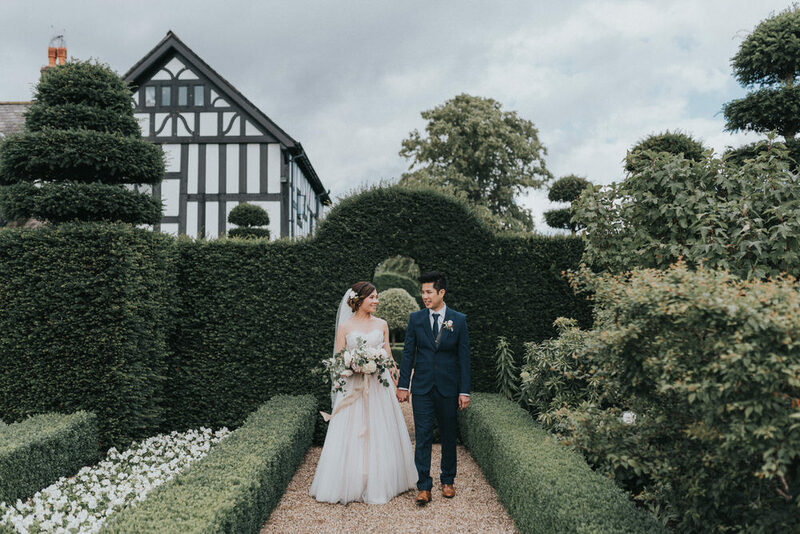 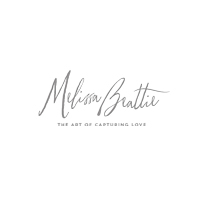 It’s so lovely to be able to share dresses created by super talented dress designer, Ruth Milliam, whose gowns I have fallen head over heels for. 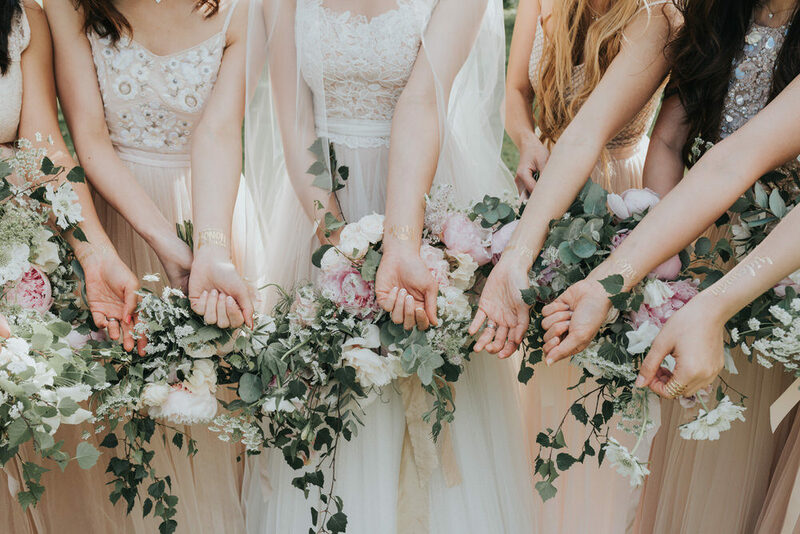 The silhouettes and detailing are just exquisite and I’m really excited to see more from this designer. 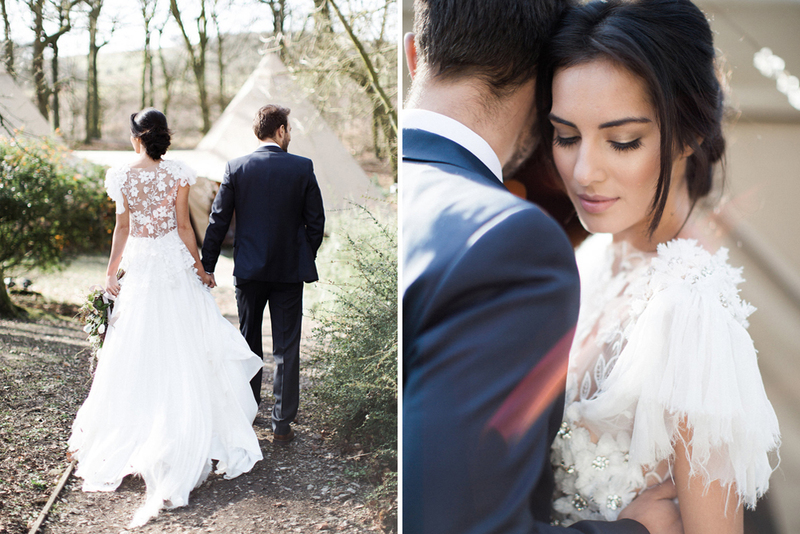 But in the mean time, we have a beautiful shoot to peruse…enjoy lovely ones.